Publish of Prestige Newspaper, Dada Olanipekun, has urged state governments to establish more community papers to effectively disseminate information from the grassroots. Olanipekun, who established the Prestige Newspaper in 1991, gave the charge in Abeokuta yesterday, while delivering a speech at the newspaper’s 27th anniversary. At the ceremony, 50 most outstanding influential people, companies and unions were honoured for their contributions to the development of society. Tracing the history of the newspaper’s establishment, Olanipekun, said the journey was not easy, as he had to confront many challenges to get to where he is today. He commended Publisher of The Guardian, Mrs. Madien Ibru, who he said, has been giving him a lot of encouragement, insisting that her contributions had given him the zeal to move on. Olanipekun lamented that some journalists have dragged the profession into disrepute through their unethical behaviour, explaining that the situation was getting worse because some ‘charlatans’ have infiltrated the profession. He, however, pointed out that some publishers do not pay their employees’ salaries for months, which according to him, had contributed to unethical tendencies. 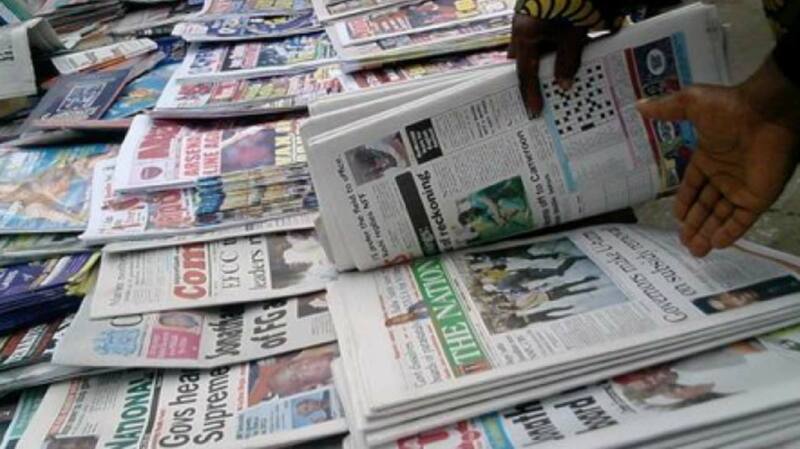 Former National Chairman of Radio Television Theatre and Art Workers Union of Nigeria (RATTAWU), Dr. Yemisi Bangbose, said community newspapers play important role in the development of society, as they carry information from the grassroots. Also, Dr. Segun Aluko, Mrs. Funmi Wakama, General Manager of NTA Abeokuta, Dare Kadiri, Fasi Yusuf, Yusuph Olaniyonu, former Ogun State Commissioner for Information were honoured at the event.